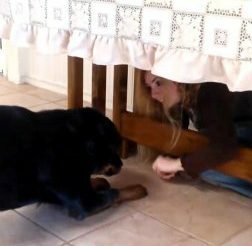 Get the Brain Training for Dogs Course! 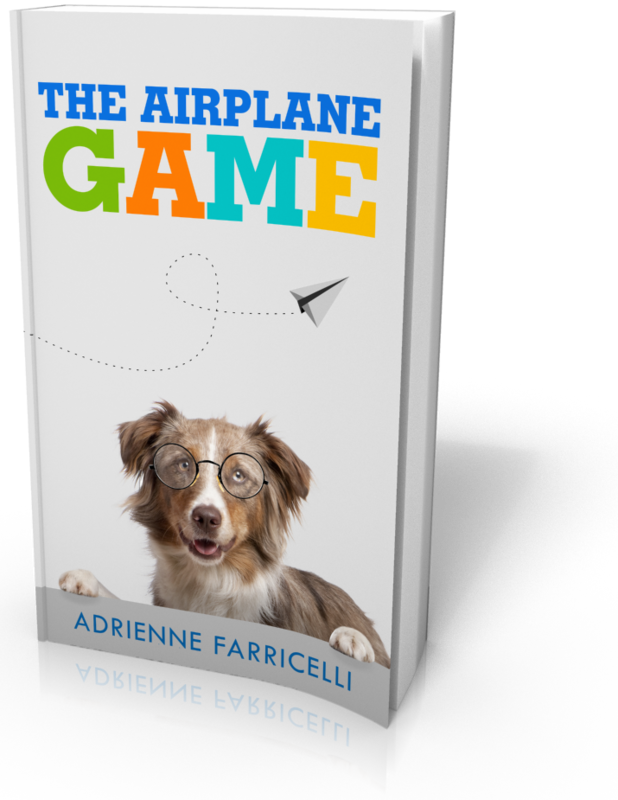 "The Airplane Game" will dramatically improve your dog's ability to pay attention to you. Simply enter your email below to receive 100% free instant access. Brain Training For Dogs is the newest, funkiest most tail-waggingest dog training course around! 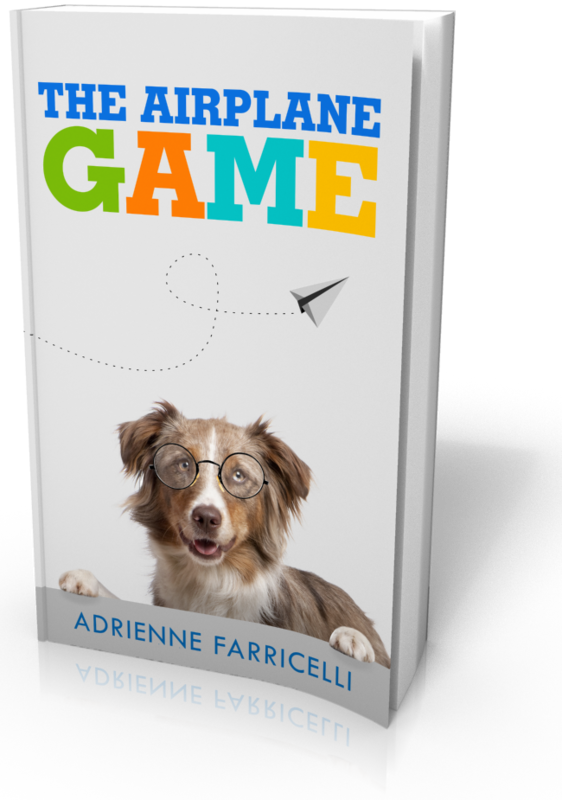 These 21 fun and simple games are designed to transform your dog from brainless to brilliant! 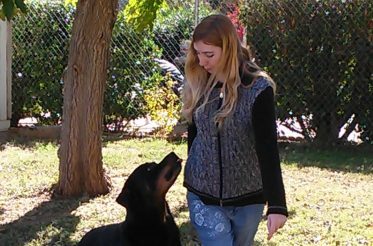 Adrienne Farricelli is a professional dog trainer certified by the CCPDT. Her work has appeared in notable publications such as USA Today, Everydog Magazine, and the APDT Chronicle of the Dog. Did you know you can earn money by recommending the course? Sign up for our affiliate program and each time somebody makes a purchase through your special link you will earn a commission!